Carver is among very few nonprofits in Connecticut to receive Charity Navigator's highest rating, far exceeding industry standards for financial health, transparency and accountability to donors. 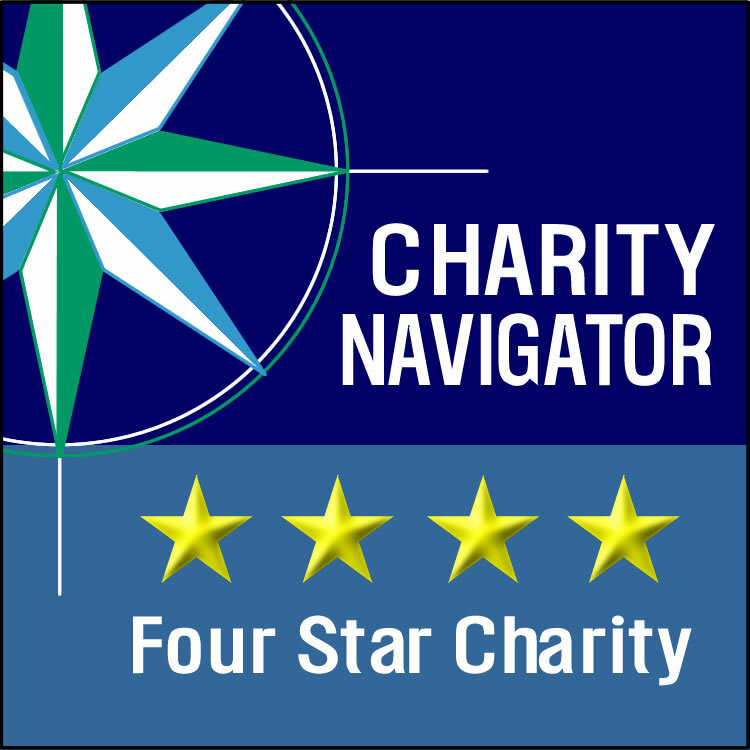 Nationwide, less than 25% of rated nonprofits receive the 4 Star rating. Carver also earned Guidestar's Platinum Seal, it's highest rating for organizational transparency and performance measurement. GuideStar is the world's largest source of information about nonprofit organizations.